Believe it or not, I don’t own a food processor. Nor a blender, a microwave or a coffee maker. I’ve managed to get by without these kitchen gadgets for so long that I wonder if I will ever get them. Of course, I do have the occasional urge to get equipped (i.e., when making a recipe like this one), but it passes quickly. Doesn’t it take three times longer to clean a food processor than to use it? I think I’ll stick to my box grater for now. 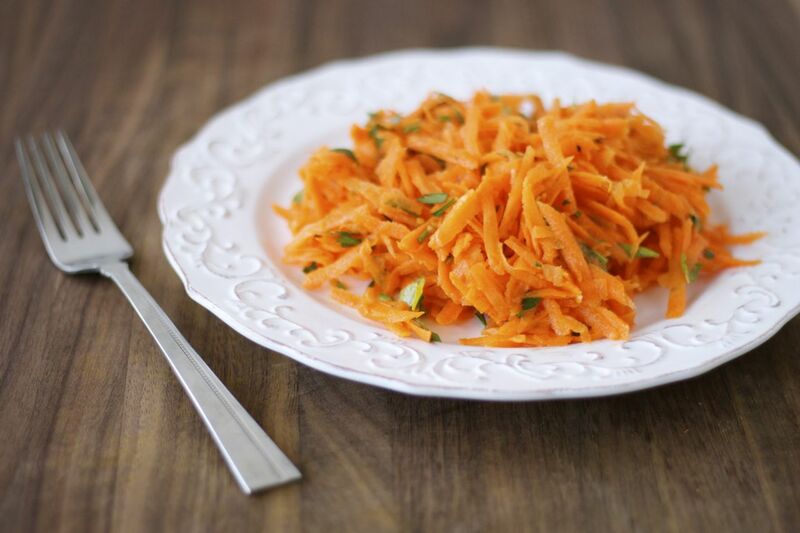 When I visited Paris, I ate simple carrot salads like this a few times. French cuisine is rather heavy, so it was nice to get a dose of raw vegetables to counteract. This salad is (super) quick, lemony and subtly sweet. I bet you will love it. 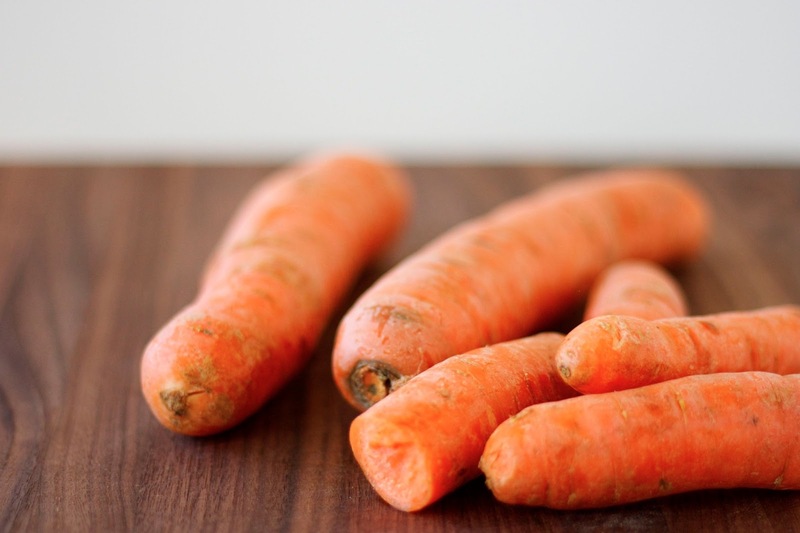 In medium-sized bowl, toss together the grated carrots and the minced parsley. 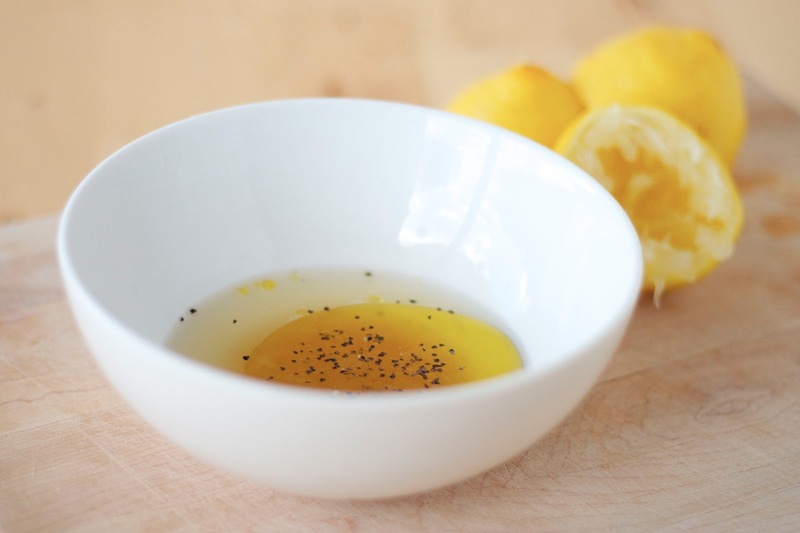 In a small bowl, whisk the lemon juice, olive oil, maple syrup, salt & pepper. 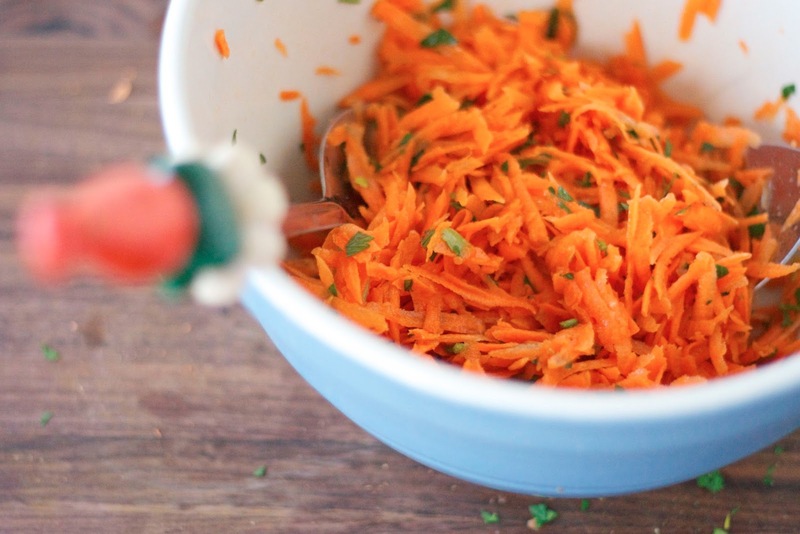 Pour the dressing over the grated carrots, toss, and serve immediately.